aren't new or revolutionary. The patents issued can be very broad and cover everyday types of things, which shouldn't be patented in the first place. Having the broad and vague patents in hand, these patent trolls will threaten businesses and inventors with legal action unless the accused pays a licensing fee, which can be thousands upon thousands of dollars. Many of these accused parties will decide to submit and pay the fee, since patent litigation can be very expensive. This is cruel and unfortunate, but its something that you need to be aware of. The U.S Patent System was designed in order to protect inventor's ideas from the public. Lately, with the rise of these patent trolls, the whole system is falling apart. The system is harming innovation, the exact opposite reason it was intended for in the first place. There are many factors that can attribute to this problem, but the rise of the patent troll is one that has really changed things for the worse. As mentioned, it's extremely unfortunate. 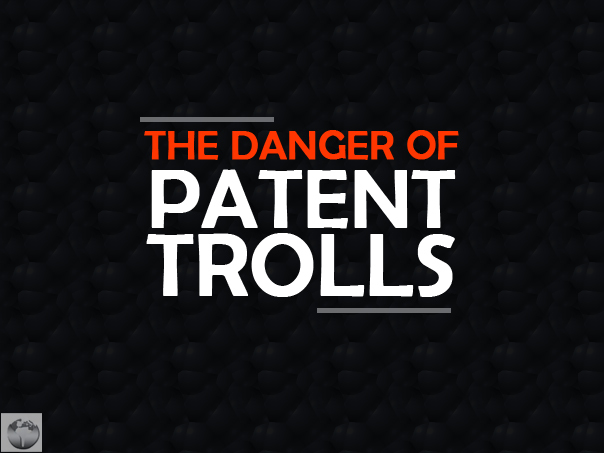 If you're an inventor with a great product, the best course of action to take in order to avoid one of these patent trolls is to hire a patent services company. These companies know the whole intellectual property process inside and out, providing you help and the best advice you can ask for. They can walk you through the patent application process, making sure everything is stated and correctly labeled. This can help limit a patent troll's grasp on the situation. On top of all this, a patent services company can help you develop connection with like-minded business owners, preventing you from financial troubles and forcing you to sell your patent to one of these trolls. With the invention industry in jeopardy, we need to do everything we can to prevent further damage. Consider the help of a patent services company to make sure nothing happens to you and your invention.